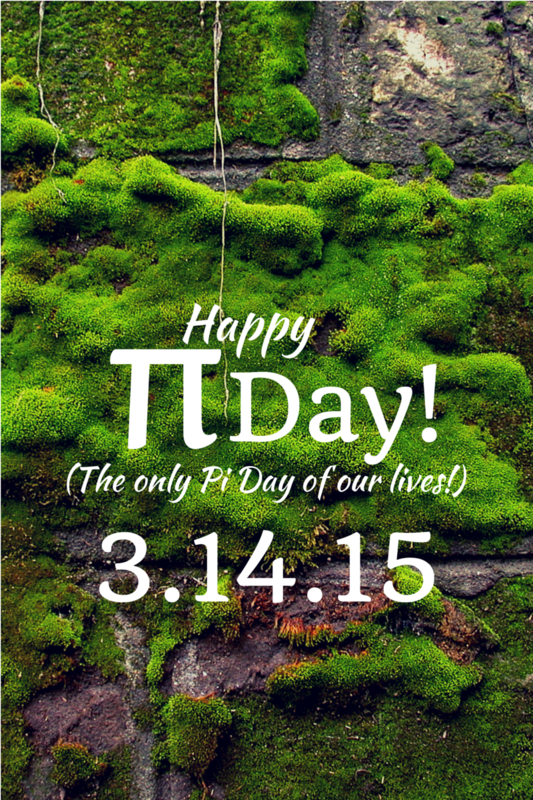 This “Pi” Day only happens once every 100 years and we are lucky enough to have it happen in our lifetime! Dorky? YES! Awesome? DEFINITELY! Mmm…any excuse to eat pie! Lisa E. Priest is truly amused by the little things and is an East Texas Area REALTOR® with Picket Fence Realty, Inc. You can reach her via phone or text at 903-948-3343 or email Lisa@rentpalestine.com or at BuyPalestine.com.